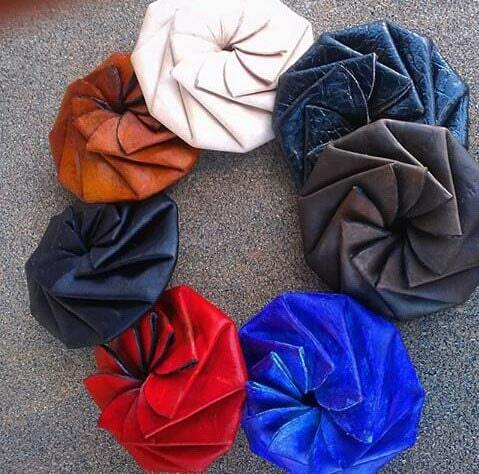 Custom made leather pinwheel coin purse. Choose your color of leather. Measures approximately 3.25 Inches (8cm) in diameter. 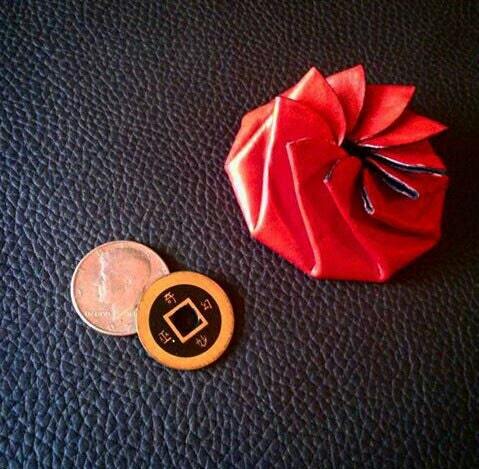 *Optional* can be made with steel shim in bottom for magicians- can be used with "Lethal Tender" coin trick or other tricks such as "the Raven" or "the Bat."